What is credit History and Credit Worthiness ? We are going to go over the basics of Credit and Credit Reporting in upcoming articles. This post answers the following queries. Who monitors my Credit ? 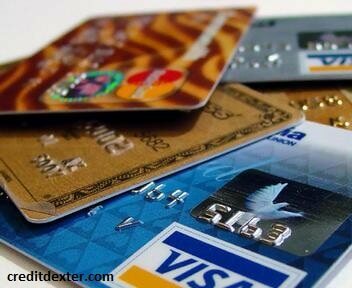 Credit History is a significant factor in every walk of life in US. Credit worthiness plays a key role in getting that High profile job , a low interest mortgage or Nice rental in a good neighbourhood. But many are surprised to know that a person’s credit history is not reported to Govt, rather it is a group private organisations who maintain the records. Equifax , Experian and Transunion are the Credit Bureaus of US. They maintain the record of any individual associated with Reported Credit Activity. Not all the three Bureaus have the same data about an individual, the data depends on the lender’s reporting Bureau. Most lenders report to one or two Bureau at a time. In the upcoming articles, I will be talking about Credit history , Credit Building and much more about how you can save thousands every year by just doing basic things right. Previous PostPrevious What is a credit score ? How is it calculated ? Next PostNext What items appear in your credit History?